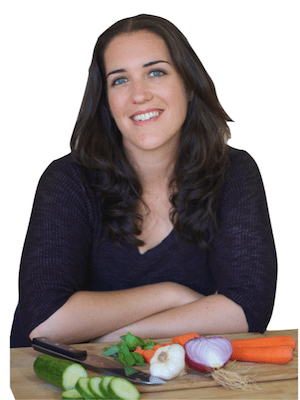 What are the best foods for your adrenal fatigue diet? Learn about which foods you should include in your daily diet to help reverse adrenal fatigue. We rush to get to work without eating breakfast, we are constantly stimulated with social media messages and the internet, we ignore our body’s signals of pain and distress, we do not spend a lot of time in nature, we do not sleep well, we don’t take time for ourselves in general….and the list goes on and on. Doesn’t this high-stress lifestyle sound like a recipe for disaster? When it comes to your health and the health of your adrenal glands, the answer is an astounding yes. The adrenal glands are small walnut-shaped organs that are located on top of the kidneys. They are responsible for pumping out stress hormones like cortisol, epinephrine, and norepinephrine. In an acute time of distress ( for example, you are about to get attacked by a bear), the adrenal glands are signalled by the pituitary gland to decrease less necessary functions of the body, like digestion, and increase your awareness so that you can run for your life. Even though this scenario is a great way for our bodies to deal with short moments of perceived danger, our bodies have not evolved to deal with this situation for a long period of time. If you are chronically stressed and your adrenal glands consistently pump out stress hormones, you can develop adrenal fatigue which leads to issues like constant fatigue, blood-glucose imbalance, increased belly fat, decreased awareness, anxiety, sleep problems and memory impairment. In addition to lifestyle adjustments such as getting at least eight hours of sleep per night (but more is better! ), meditating daily, and including the right exercise, it is just as important to eat in a way that supports the optimal functioning of the adrenal glands. 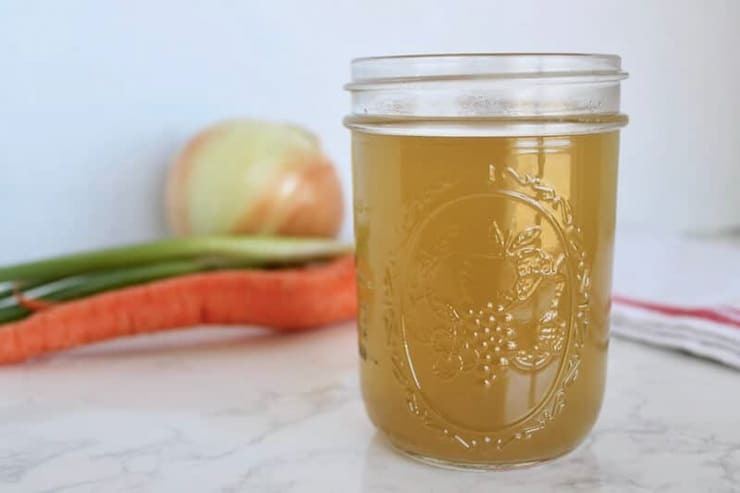 To help you out, the list below talks about the best foods that will help to support your adrenal glands to diminish the effects of adrenal fatigue. It is known that cortisol should be at its highest in the morning (this helps us to have that bright-eyed and bushy-tailed feeling), and its lowest in the evening in order to prepare us for sleep. Unfortunately, when adrenal fatigue is at play, this natural circadian rhythm is disturbed and cortisol levels can be too high or too low when it is not supposed to be. In order to keep cortisol levels high in the morning, drinking bone broth or a grass-fed collagen powder in a smoothie can help. High-quality protein in the morning is the best way to boost cortisol in order to keep us alert and awake in the morning. This is unlike modern-day traditions in which most people have too many refined carbohydrates for breakfast, causing cortisol levels to crash and leaving most people feeling fatigued. 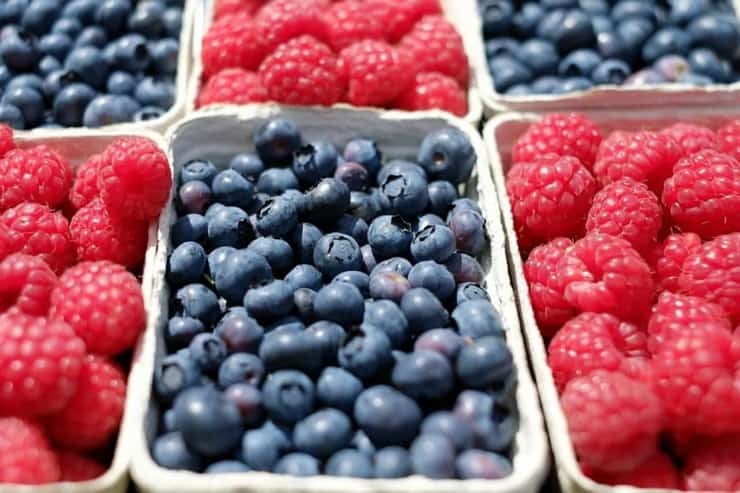 Although eating too much fruit can increase blood-sugar levels and throw off natural cortisol levels, having 2-4 servings a day, especially a serving or two before bedtime, is a great way to decrease cortisol levels to help you to wind down and sleep. Fruit contains natural sugars, fiber, and vitamins and minerals that all contribute to decreasing inflammation, boosting the immune system, and supporting the adrenal glands. Try having some organic fruit with good fats to help mitigate any blood sugar effects (i.e. an apple with some almond butter). If you want to keep your adrenal glands healthy and working in a way that is conducive to the natural rhythms your body keeps, eating more starchy foods for dinner is the way to go. Don’t misunderstand– This does not mean that having a plate of pasta for dinner is acceptable. 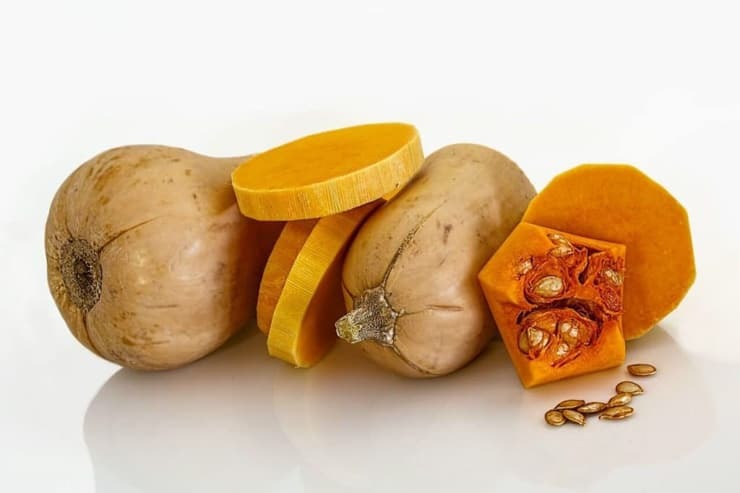 What this does mean, however, is that including starchy vegetables like spaghetti squash, sweet potatoes, beets, carrots or butternut squash for dinner can help the body to wind down and to balance blood sugar levels in the evening. Even though plantains are technically a fruit, they are another great option for starches that are savory (I like these plantain chips— they taste more like salty tortilla chips than banana chips). 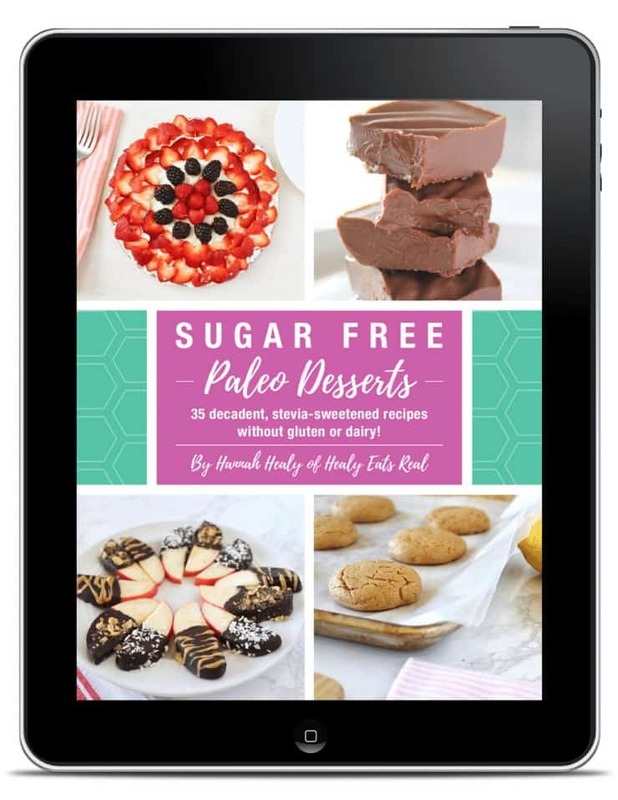 The Paleo-style of eating is lower in carbohydrates than the standard American diet which is very carb heavy. In order to help combat adrenal fatigue, it is important not to go too low-carb. Doing so can exacerbate things like fatigue and anxiety and throw-off blood sugar balance. 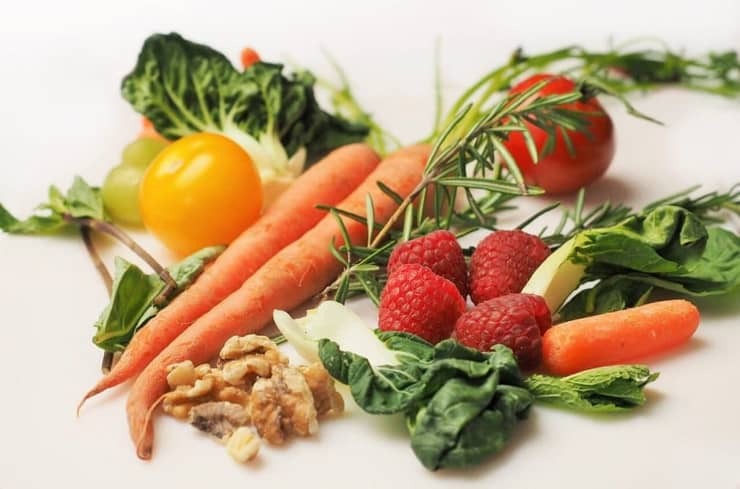 Eating a paleo diet is still great for adrenal fatigue, but it’s generally best not to go below 75 grams of carbohydrates per day and get good sources of carbs predominantly from starchy vegetables like the ones previously mentioned as well as some fruits. If you’re not sure how many carbs to have in a day try tracking your carb levels for a few weeks and see which levels make you feel best. Usually between 75-175 grams per day works for most people. If you notice things like sleeping problems, anxiety, energy changes or severe hunger changes, the change in carb levels may not be right for you. Vegetables like broccoli, brussel sprouts, and cauliflower are perfect for increasing the detoxification pathways of the body. When someone has adrenal fatigue, chances are that their detoxification pathways are hindered and they do not clear toxins as efficiently as they should. This, therefore, puts more strain on the adrenal glands. 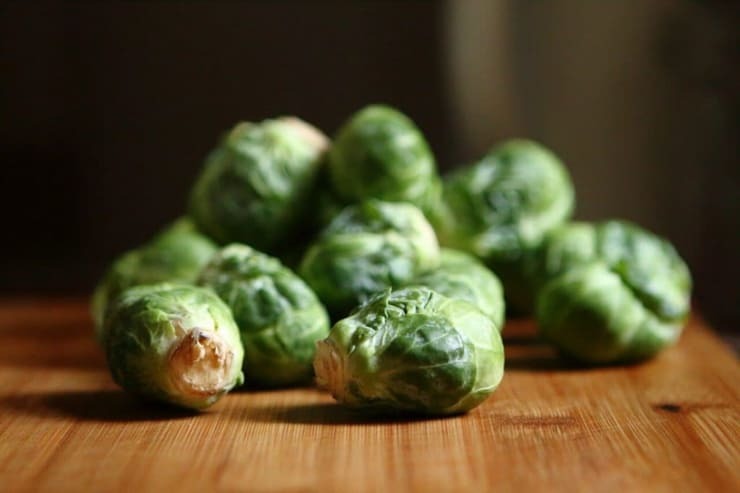 Cruciferous vegetables contain ingredients that boost the liver’s ability to detoxify and therefore decrease the pressure put on the adrenal glands to pump more stress hormones. Fats from foods like avocado, coconut oil, and olive oil can help the body to reduce inflammation and restore the body back to balance. Remember that adrenal fatigue increases inflammation, so including good fats on a daily basis is a great way to reduce it. 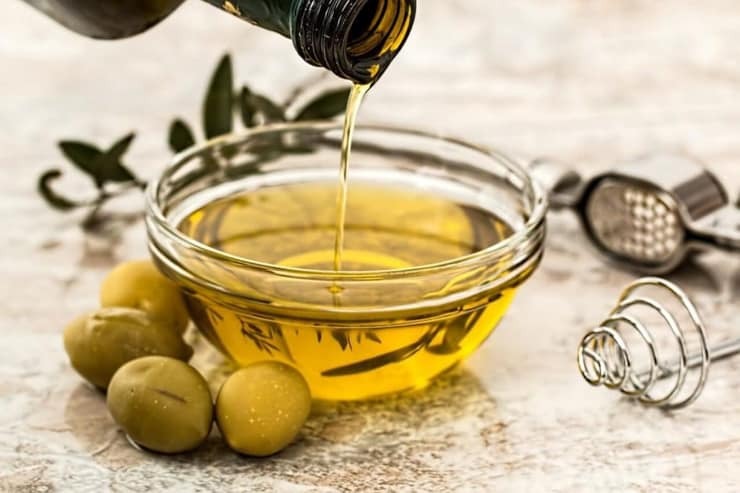 To learn more about healthy fats, check out this article on the 6 healthiest cooking oils. Smoothies can actually be very unhealthy or very healthy depending on how you make them. At best smoothies are a great way to add a lot of nutrients in a small amount of food. Mixing together greens like spinach or kale with berries are a great way to add nutrient-density (especially from antioxidants) that will support the optimal functioning of the adrenal glands. 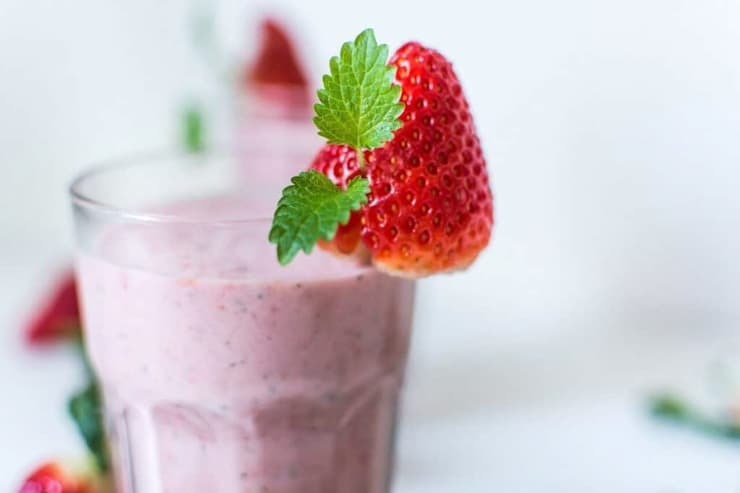 To avoid making unhealthy smoothies, make sure that you don’t add just fruit and fruit juice. This is basically a huge shot of sugar that will mess up your blood sugar and adrenals. To make a healthy smoothie only include a small amount of fruit (1/2 of a banana or a handful of berries for example), be sure to add fat (coconut oil, almond butter, or a bit of avocado), add protein (collagen, grass fed whey, pea protein or hemp protein), add a bit of green veggies (some spinach, lettuce or cucumber) and use coconut milk, almond milk or coconut water instead of fruit juice. If you need a bit of sweetness, add in a small amount of honey or stevia. Don’t be afraid to experiment and add various fruits and vegetables. Remember that the more diversity you add to your diet, the more nutrients you are ingesting. A few of my favorite smoothies are this chocolate banana smoothie, pumpkin pie smoothie or gingerbread smoothie. Make sure to get at least 8 hours of sleep per night, but more is better. Engage in moderate or low-impact exercise like walking, yoga or swimming. Hard exercise like intense cardio or crossfit can actually make it worse. Wait until you’ve recovered to start heavy exercise again. Avoid watching tv or working on a lap top one hour before bedtime. If you must work on a lap top, there are apps like f.lux that you can download to decrease the brightness of your screen. Engage in meditation, yoga, or pilates to help you relax and cope with daily stress. Engage in activities that make you happy and take the weight off of the stress you endure. I’ve had the hardest time cutting out sugar and it is making me so grogy! Thanks for sharing these ideas to help change my diet. I love smoothies! Thanks for such a detailed article. Very informative indeed. Why even bother eating fruit if the sugar messes up your cortisol/adrenals? It’s only if you have too much high sugar fruit that it will throw off your levels. It also depends on your body type and reaction to fruit. Some people have fruit and are fine, while other have more of a reaction. It’s a good idea to experiment and see how you feel.